We're always looking for great course marshals and event village volunteers! For further information, please head over to our marshalling page, where you can also complete an application form. We have plenty of opportunities for individuals, couples and groups. We also work with a variety of local sports clubs and charities who provide volunteers in exchange for a donation. 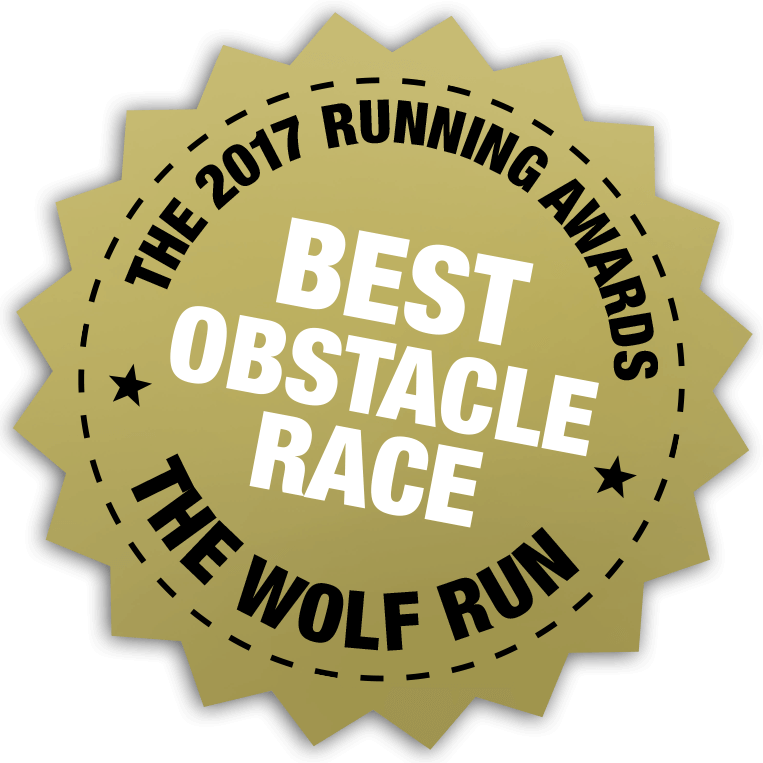 For more information, please contact crew@thewolfrun.com. We look forward to hearing from you!